This entry was posted in Obama, Trump and tagged Barack Obama, Palace Coup d’état on February 7, 2018 by Bone Fish. This entry was posted in Clinton, Government, Obama, Tyranny and tagged Barack Obama, Dan Bongino, Donald Trump, Hillary Clinton, Susan Rice, Trump Coup d’état, Trump dossier, Trump Surveillance on January 29, 2018 by Bone Fish. 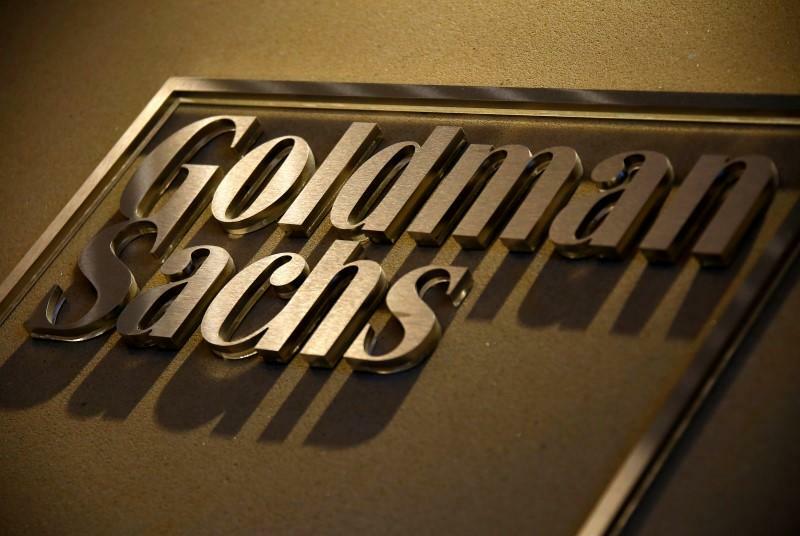 LONDON (Reuters) – Goldman Sachs (GS.N) is cutting almost 30 percent of its 300 investment banking jobs in Asia outside Japan in response to a slowdown in activity in the region, two sources familiar with the matter told Reuters. The company, whose investment banking revenue fell 11 percent to $1.79 billion in the second quarter, has been hit by a lacklustre environment for deals across Asia. It still tops the Asia-Pacific M&A league tables but in the first half of the year it came third after JPMorgan (JPM.N) and Citi (C.N) as the biggest bank by revenue in Asia, according to data published on Friday by industry analytics firm Coalition. In 2015 Goldman reduced the number of its investment bankers in Singapore – a hub for Southeast Asia – to about 35 from 50, several sources said. Barclays (BARC.L) said in January that it would cut about 1,000 staff in its investment bank operations worldwide, with the bulk happening in Asia, while Societe Generale (SOGN.PA) decided to close its equities research desk in India. Other European banks including BNP Paribas (BNPP.PA) and Deutsche Bank (DBKGn.DE) are expected to scale back operations in non-core Asian markets while last year Asia-focused Standard Chartered (STAN.L) shut down its equities franchise. This entry was posted in America, Government, Obama and tagged Barack Obama, China, Pivot To Asia, TPP, Trans Pacific Partnership on September 26, 2016 by Bone Fish. “Answer me this please, Theresa. Your mother and father have a child. This entry was posted in Obama and tagged Barack Obama, humor, Joke on August 8, 2016 by Bone Fish.